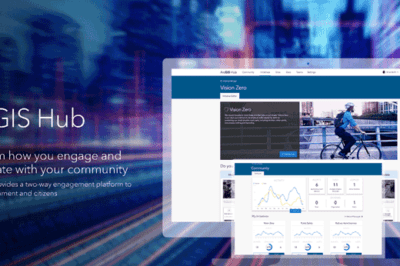 Vendors like GISinc use GIST. 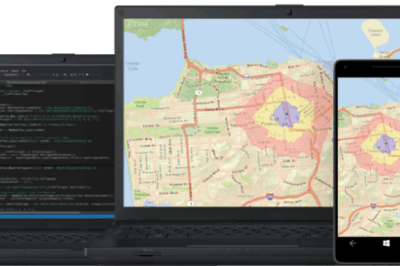 Advertisers are becoming more sophisticated with the use of GIS as a way to better target their audiences. 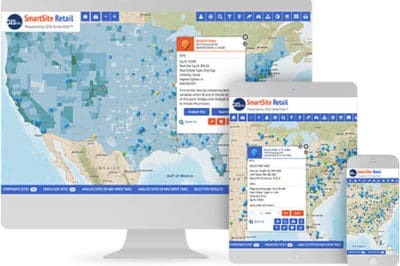 Learn about the new updates to Esri’s Story Maps. 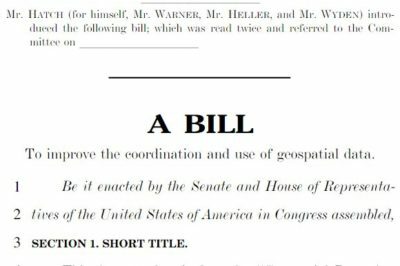 A new update to ArcGIS Open Data has brought in a new feature for those who wish to engage their communities by providing more data to contextualize their respective communities. Map created with data before generalization (left) and after automatic generalization (right). 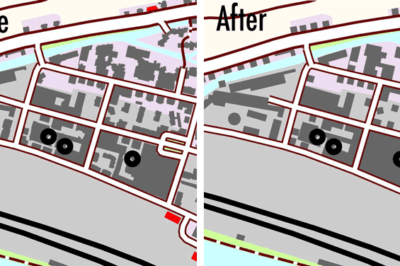 Working with 1Spatial, AdV’s ATKIS-Gen Project Group’s cartographic output is 40% faster with automated generalization. 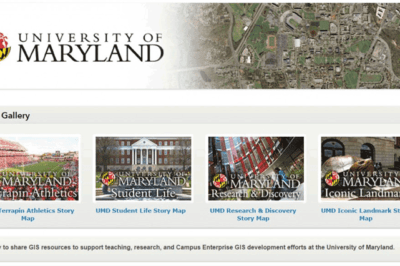 Universities have the potential to display their campus maps with Esri’s Community Program. 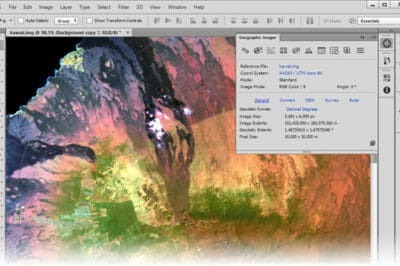 Avenza's Geographic Imager for Photoshop. Olivia Harne discusses her impressions of Avenza MAPublisher 9.9.1 and Geographic Imager 5.2. 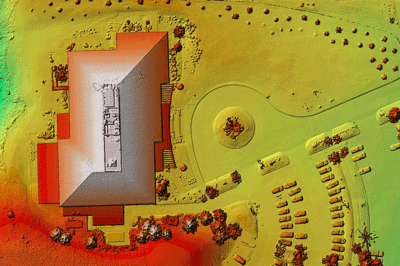 ArcGIS’ Drone2Map, version 1.2, is now available to download.